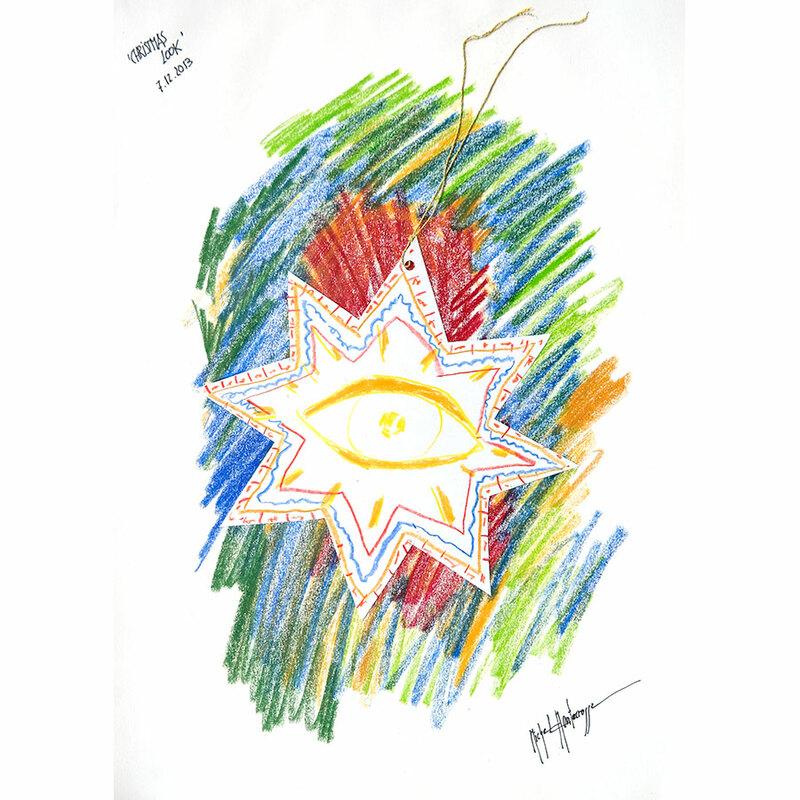 Today’s Art: ’Christmas Look‘ – painting by Michel Montecrossa. 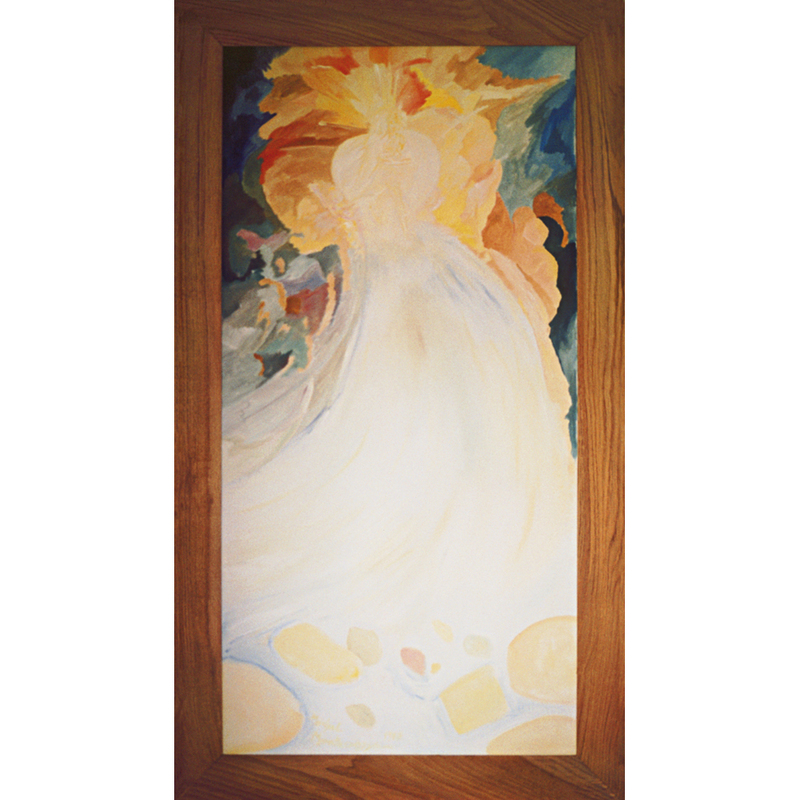 Today’s Art: ’Spring Of Heaven‘ – painting by Michel Montecrossa. Today’s Art: ’A Man’s Job #1′ – drawing by Michel Montecrossa.